God, What Do You Think of Me? All of my life I had been trying to compensate for my weaknesses by working harder, doing more tasks which I dubbed kingdom work. And yes, I admit it. I was trying to earn brownie points with God. But I really was afraid of the answer if I asked that question. For as long as I could remember, anything with processed sugar and especially baked goods had been a problem for me. It was as if there were two people living in my body. In other versions, Paul says, “Oh wretched man that I am.” He sees himself as a horrible person, someone who can’t control himself. I’m sure at that point he feels like God must think the same thing of him. I’ve been a Christian since I was seven and this passage always eluded me. How does He set us free? We are set free4 by the very act of Jesus’ death on the cross. Because of his death, burial and resurrection we receive grace for everything we have ever done. Friends, did you hear that? “There is now no condemnation for those who are in Christ Jesus.”4 So where does the shame come from? It comes from ourselves. We can not understand God because He is not just a big us. He is in an entirely different category. No admission of weakness, no power. No surrender, no power. He understands us, but He also has wisdom. This is the magnificent part of God that will teach us how to overcome with the power we just received when we admit we can’t overcome on our own. Even though we know all of these things, it’s still difficult to ask God the question, “What do you think of me?” Even though our sins have been removed as far as the east is from the west,8 we still believe they are a part of us. However, to God they are gone. 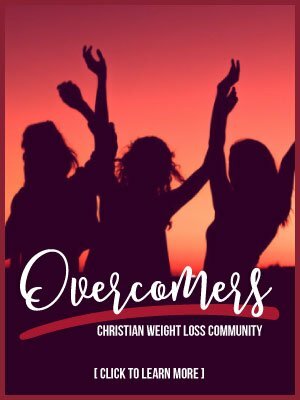 Recently, I gave an assignment to those in the Sweet Change Weight Loss Group to connect with God in a specific way and at the end to ask Him the risky question. When she finally got the courage to ask, she wrote what she felt He was saying to her. “You are mine and I love you. You are a beautiful work in progress and getting where you are going won’t make me love you MORE. My love is already complete NOW with no stipulations. I want you to succeed in your journey so you can fully experience life, not because I will love you more. The first part of this particular lesson was instrumental to Penney’s breakthrough. The lesson came out of my own journey. I had to accept, own and then walk out my journey. I would have never lost 260 pounds if I hadn’t. It was definitely not me, but allowing Christ to be my power that got me through. These are the types of things we do in Sweet Change Group. It’s more about healing the emotions and the issues that are holding us back from going forward than giving out food plans, but will answer questions about how and what to eat. We’ve all been on food plans. They all work when we want them to. In Sweet Change, we work on the want-to. Don’t hesitate. 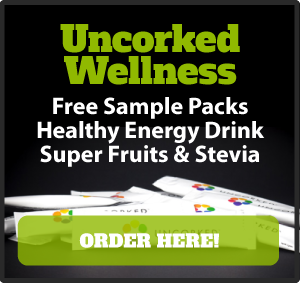 Read the information about the group and join today. 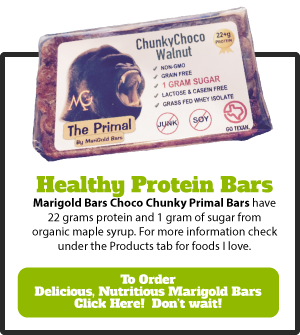 Just go to this link: https://teresashieldsparker.com/sweet-change/. 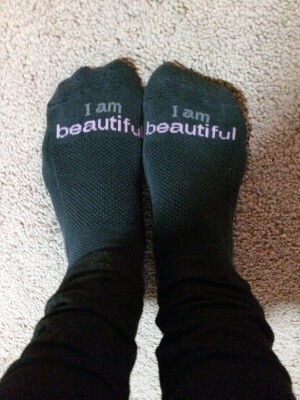 Oh, and by the way, I wear my “I am beautiful” socks to remind me of what God told me when I asked that risky question. 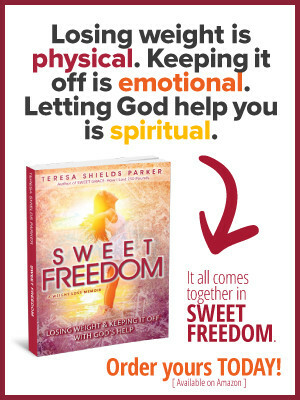 Teresa Shields Parker is an author, speaker and coach. 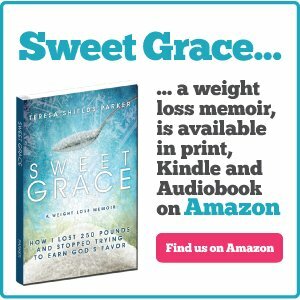 Her book Sweet Grace: How I Lost 250 Pounds is the #1 Christian weight loss memoir on Amazon. She shares transparently and openly about the challenges of losing an extreme amount of weight. Sweet Grace Study Guide gives practical tips on weight loss. 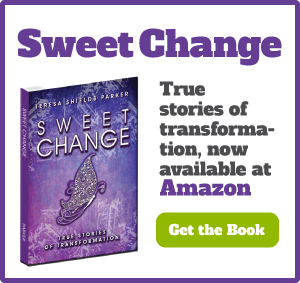 Her new book, Sweet Change: True Stories of Transformation, published Dec. 2014, shares the stories of 17 individuals on the weight loss journey and includes much information from Teresa. Downloadable pdfs of all books are available under the products tab. Sweet Change Weight Loss Coaching and Accountability Group provides support, encouragement, weekly videos, action steps and an online group for those wanting to be intentional about their weight loss efforts. To request Teresa to speak at your event, please contact her here.